Business Description Hi, I'm Lee Erin! After a 10-year career as an elementary school teacher (4 years in Uganda), I'm excited to be your local Farm Bureau Agent. With my background in education, I want to help you understand insurance and determine coverage that's appropriate for you and your family. Give me a call today to learn how we can work together to protect the things that are most important to you - your home, family, farm and future. 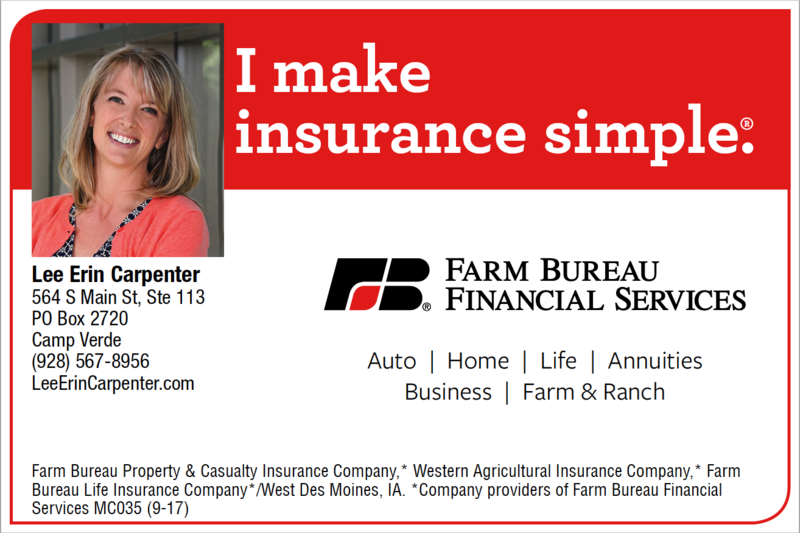 I look forward to showing you how simple insurance can be.